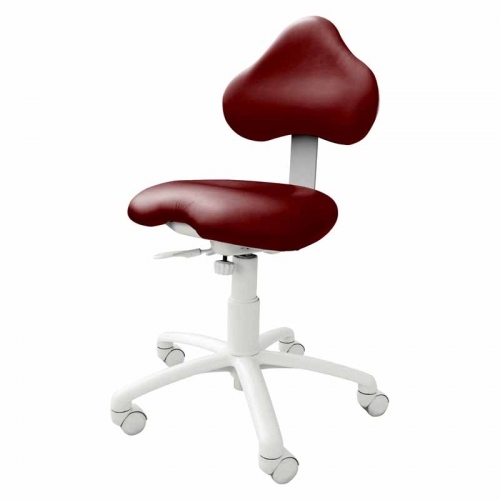 All of the benefits of our original ergonomic stool with smaller, sleek upholstery. 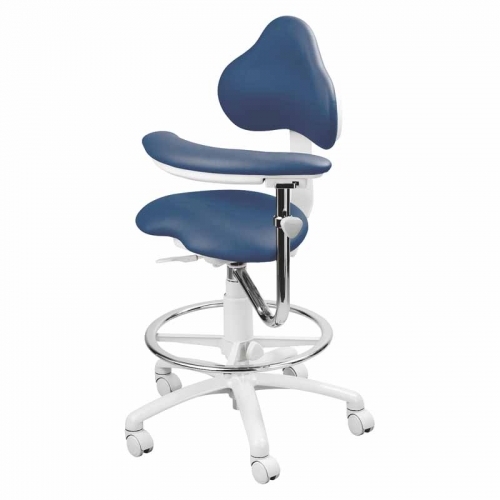 This ergonomic system has been developed to enable you to customize seating around both your seating preference and ergonomic needs. 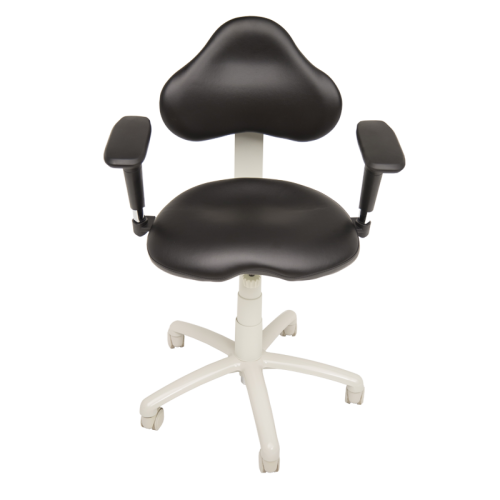 Sleek, cut-out backrest dimensions: 18″ x 12"